About the Author: CINDY VINCENT, M.A. Ed., was born in Calgary, Alberta, and has lived all around the US and Canada. She is the creator of the Mysteries by Vincent murder mystery party games and the Daisy Diamond Detective Series games for girls. She is also the award-winning author of the Buckley and Bogey Cat Detective Caper novels and the Daisy Diamond Detective series. 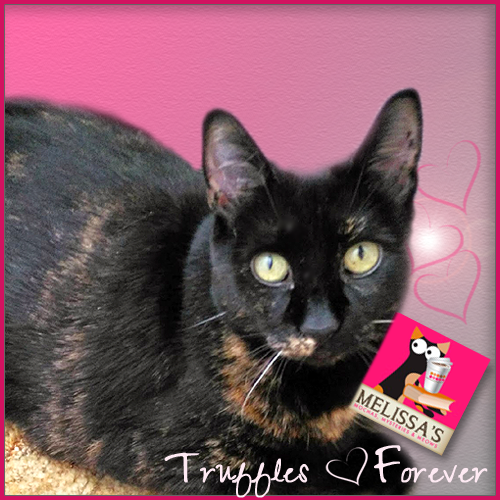 She lives in Houston, Texas with her husband and an assortment of fantastic felines. ’Twas the Night Before . . . Well, You Know . . . If Santa had a cat, I’m pretty sure he’d have a Norwegian Forest Cat. Or two. At least, that’s what my brother, Blitzen, and I, Dancer, decided. 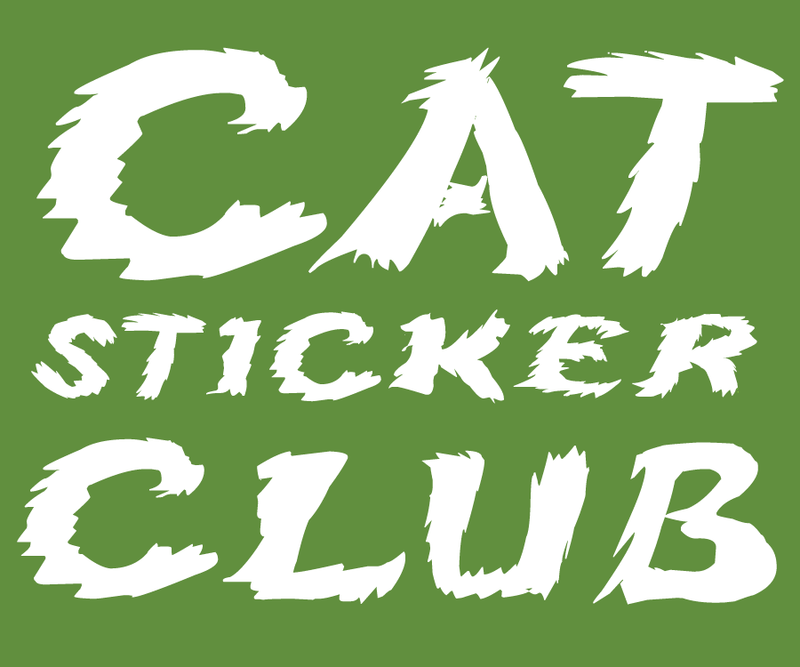 Probably because we are Norwegian Forest cats. Rescued Norwegian Forest Cats, that is. I’m a calico and he’s a Mackerel tabby. Not only do we have that long, double-layered coat that’s perfect in the snow, but we also like heights, which could certainly come in handy for a middle-of-the-night sleigh run. And to top it off, we’re pretty partial to Santa. Then again, what cat isn’t? And no doubt, the question of what kind of cat would accompany Santa is a pretty hotly debated topic among philosophical felines. Especially on Christmas Eve, when everyone is waiting for the big guy in the red suit to show up. Just like Blitzen and I were now. We were both sitting in our beds next to the fireplace mantel, while the last embers of the fire glowed brightly, making the place feel nice and toasty. Meanwhile, our human Mom, Carol, was fast asleep in a wingback chair, the very place she had flopped down about twenty minutes ago, right after her big Christmas party. And our human brother, Joey, was snoring on the couch, with his broken leg propped up on a pillow. Unlike us, Joey wasn’t exactly good with heights, which was probably why he’d fallen off the ladder and broken his leg. While he was trying to decorate the Christmas tree. Of course, that meant a trip to the Emergency Room, just as our Mom was trying to pull off her very first Christmas party in years. You’ve probably heard of our Mom, Carol Frost? A long, long, long time ago—before Blitzen and I entered the picture—she wrote a book about hosting Christmas parties. She even has a few copies on her shelf in her home office. It’s called The Complete, Total, Ultimate, Everything-You-Might-Possibly-Want-to-Know Guide to Hosting the Best Christmas Parties Ever. Catchy title, huh? Just kind of rolls off the tongue. Apparently her book sold about a gazillion copies and she was on TV and in the paper and all kinds of stuff. I guess she was pretty famous for giving people advice on how to host Christmas parties. But then she quit hosting those parties, for some reason. From what Blitzen and I could piece together, it sounds like she quit doing what she loved to do and instead went to work for a party-supply company that sold stuff to stores. She traveled a bunch and she really didn’t seem very happy. Until last night, when our Mom came home from her latest trip, and she was completely determined to host a Christmas party. For the first time in years. Blitzen and I had no idea why. Maybe it had something to do with her wild plane ride she kept talking about. She’d come in mumbling something about “Ghost Hosts.” And she’d also come in loaded with bags of groceries and party things. But let me tell you, it wasn’t easy to pull off a huge Christmas party like that at the last minute. And just when it looked like the whole thing was about to turn into a huge disaster, that’s when our Mom learned how much her book had touched people over the years. In fact, before then, I’m not sure she really knew how much her readers had taken her book to heart. Just like we had no idea why there was suddenly such a commotion outside. Because out on the lawn there arose such a clatter, that we got off our fuzzy duffs to see what was the matter. Okay, maybe it wasn’t an actual “clatter,” per se. Maybe it was more like a few jingling sleigh bells followed by a sliding sound. But Blitzen and I ran to the door and opened it, since we’re pretty good at that. And sure enough, there was Santa in all his glory. His white hair and his red suit kind of glowed, and his teeth sparkled when he smiled. “She did?” Blitzen and I both asked at once. When he finished his snacks, he got down to business. He filled all the stockings and left catnip toys with us. Then he headed back for the door, but before he left, I asked him the question that had been there before. That made me sit up tall, so proud to hear. And with those words he left us and went back to his sleigh. He hollered “Merry Christmas!” as his reindeer flew him up, up and away. Thank you, Melissa, for hosting me and my Yes, Carol . . . It’s Christmas! book here today. It’s been a lot of fun. Let me be the first to wish you and Mudpie a very merry Christmas! From Buckley, Bogey, Amelia, and me, we hope you have a high-spirited holiday season that’s filled with excitement and joy! 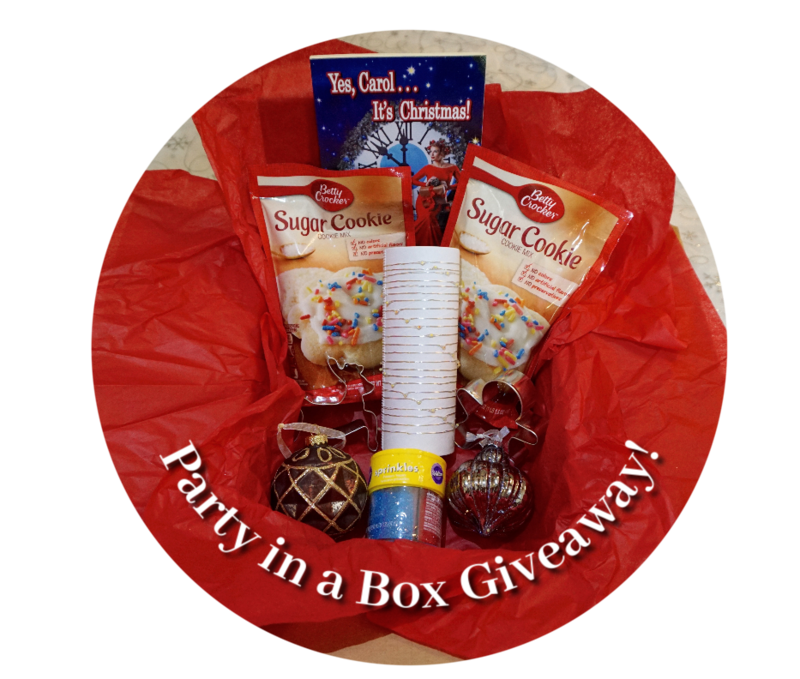 Put together your own best-ever Christmas party with this fun “party in a box” giveaway! 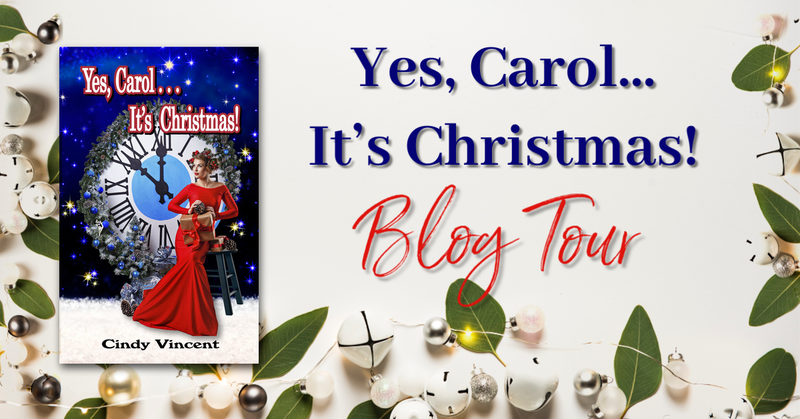 Enter for a chance to win a package with the following prizes: a signed copy of Yes, Carol…It’s Christmas! by Cindy Vincent, two Betty Crocker sugar cookie mixes, two cookie cutters, a four-pack of sprinkles, a strand of Christmas lights, and two glass ornaments. Due to shipping costs and varying international laws, this giveaway is open to US residents (age 18 or older) only. Void where prohibited. Good luck! This is such a cute take on 'Twas the Night Before Christmas! 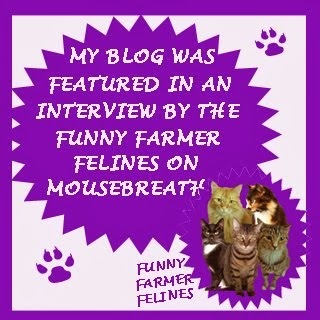 So glad you hosted Cindy and these delightful fictional cats on your blog for the Yes, Carol...It's Christmas! tour, Melissa. :) Thank you, and merry Christmas to you and yours! Oh how fun! 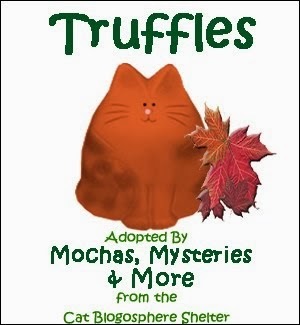 I love holiday-themed cozy mysteries! This sounds like such a fun and festive read! I'm thinking this would be a wonderful book to turn into an annual Christmas read. Every Christmas, I enjoy reading A Christmas Carol, as well as a collection of Christmas stories from the Little House on the Prairie series. I'm thinking this book would fit right in with those cozy Christmas reads. 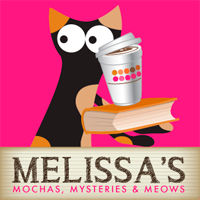 Thank you so much, Melissa and Mudpie, for hosting my book here today! Buckley, Bogey, and Amelia are here with me now, and once again, Bogey can't take his eyes off Mudpie . . . She is such a beautiful girl, and it's always such a joy to be part of your world! 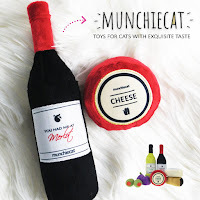 Also, don't forget to enter the giveaway yourself, since bloggers can win, too. And let me be the first to wish you very Merry Christmas. This year, I hope it's an especially happy season for you and yours! That sounds like a pretty fun book! This book sounds fantastic , i hope i win. i DIDN'T KNOW THERE WAS A sUGAR cOOKIE MIX! Woops the capitals got stuck again. I like that. Only recently did I taste sugar cookies for the first time. Mom never made them. I'm in my 60's and thought I struck pay dirt with the discovery of sugar cookies. I don't need them but are they good! Well, I don't have to worry about winning them cause I'm a Canuck and we can't enter. I'll just have to look for sugar cookies from Betty Crocker on my supermarket shelf. Sounds like a very fun holiday read! Sounds like a great holiday read. Would love to read.